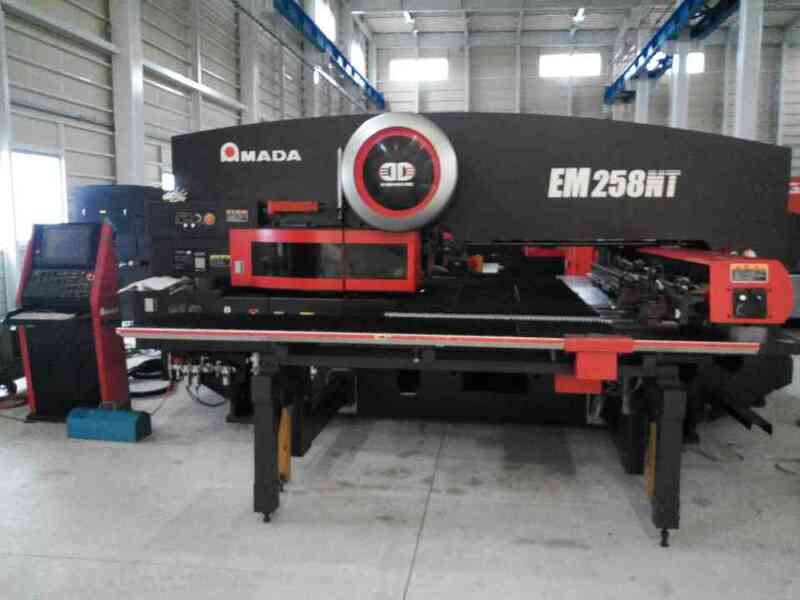 MING JIANN CONSTRUCTION MATERIAL CORP- Driven ram turret punch press、Hydraulic Press Brake、Grinders、V-CUT SHEARING、Saw. Fine performance, High Accuracy, Friendly operation, Auto-Remote monitoring equipment. Customer oriented is our core service. 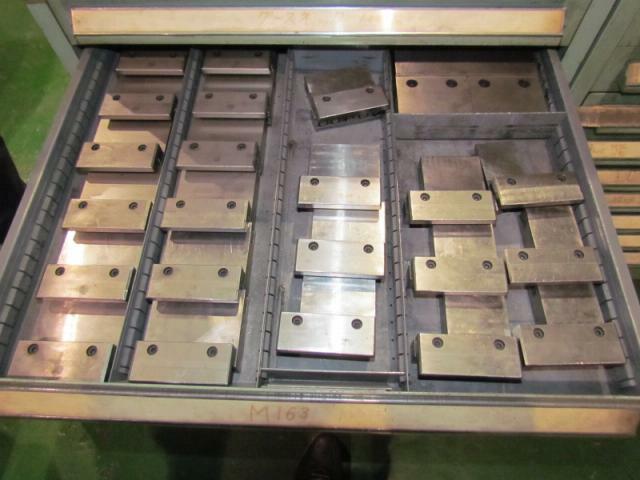 We are specialized in sheet metal processing, maximum length of process at 8 meter, since 1987. 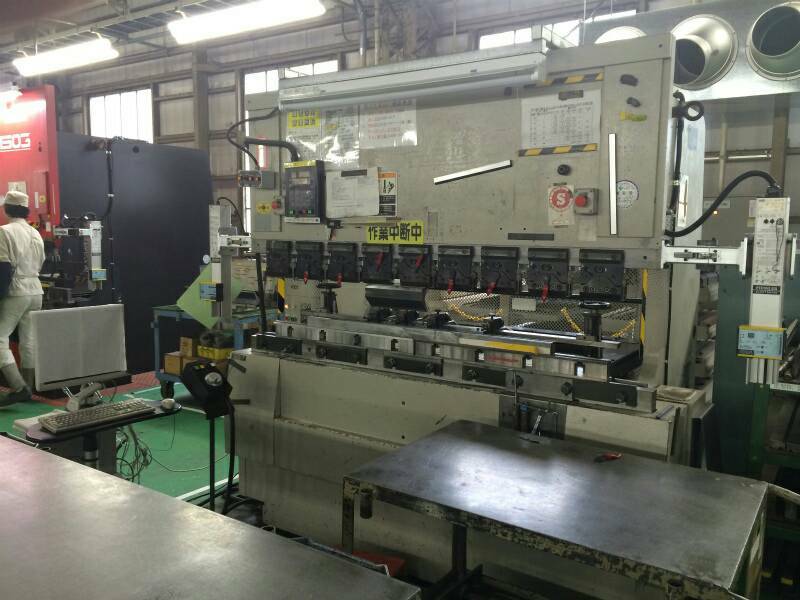 A provider of used machinery or new sheet metal automated machinery, Japan made. MING JIANN CONSTRUCTION MATERIAL CO. LTD. COPYRIGHT © 2010 MING JIANN ALL RIGHTS RESERVED.